Are you interested in studying Spanish on your own? 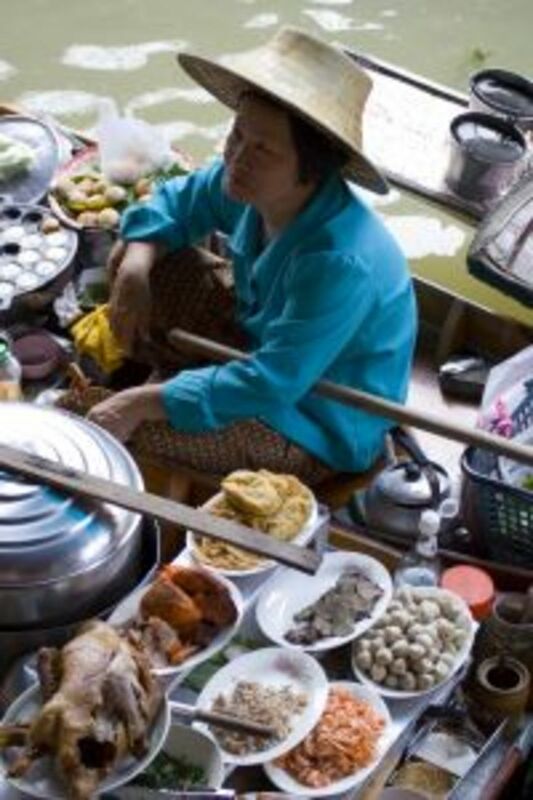 Follow along on my adventures in language learning at my personal blog, To Be Fluent. 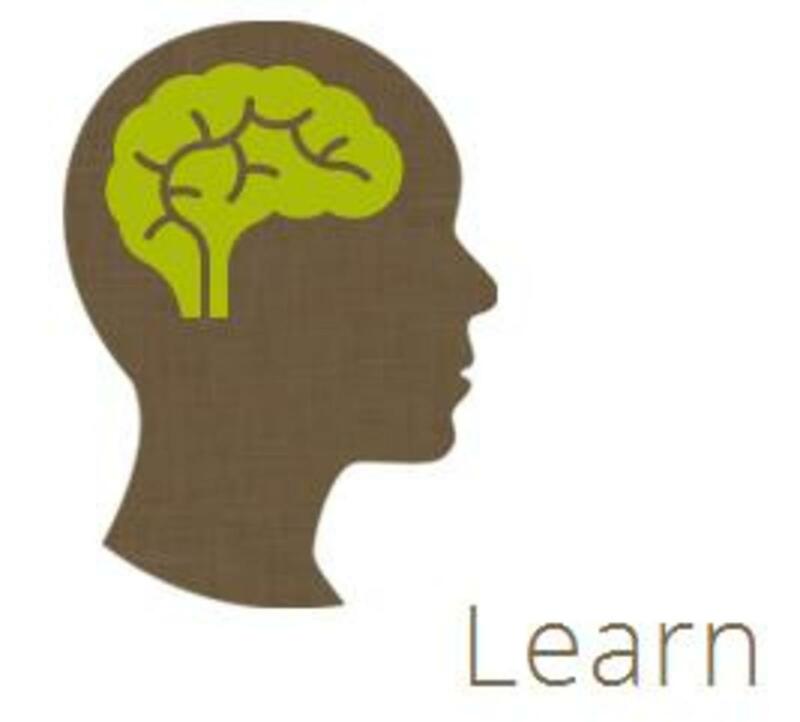 You'll find musings on language learning, tips, hints and in-depth reviews of resources. My current goal: to be functionally fluent in Spanish by March 2014. How can you learn Spanish on your own? So you've decided that you want to learn Spanish. Easy enough, right? Just sign up for a class or find a tutor. But what if you live somewhere remote, where structured foreign language classes are limited - or completely nonexistent? What if you can't find anyone who speaks the language you want to learn? What if you don't have money to spend on programs or classes? Enter the wonders of the internet! I've cobbled together a self study language program for myself using a variety of free online resources: Conversation Exchange, Coffee Break Español, Livemocha, Mi Vida Loca, BBC Mundo, Destinos, Duolingo and Anki. As my learning progresses, I will update this hub to keep the reviews current. Will language exchange make me fluent? There is only one way to become fluent in a language: speak it. For this reason, I think that Conversation Exchange is by far the most important component of my Spanish self study program. Of course, Conversation Exchange only provides you with access to native speakers. What you do with your conversation time - and how much you'll benefit from it - is solely dependent upon you. Conversation Exchange delivers exactly what it promises: a list of second language learners who want to exchange language practice with other learners via face-to-face meetings, email, skype or other online communication tools. This is a bare-bones site. If you're looking for social media bells and whistles, then look elsewhere. But if you're looking for real, live human beings with whom to practice a language, then you're in the right place! The idea behind Conversation Exchange is extremely simple: people sign up, indicating which language(s) they're learning and which language(s) they can help with. I offered to exchange English or French conversation practice for Spanish. Within less than two days, I emailed and connected with three language partners who met my very specific needs exactly: native Spanish speakers, female, able to meet via Skype on weekday afternoons, interested in trading Spanish for English or French. We spend half an hour weekly speaking English or French, and then half an hour speaking Spanish. An hour and a half of Spanish speaking practice every week is helping me far more than any of the other online resources that I'm using. Eventually, I suspect that I'll naturally gravitate towards spending more time doing language exchanges and less time using other resources. There are several other language exchange sites, some of which have much fancier interfaces, but this is the first one that I found - and it suits me just fine. Especially for the first few sessions, you might want to set broad topics (family, work, travel, etc) ahead of time so that you know what you're going to talk about. This is also helpful if you have limited vocabulary. When you're speaking in your second language, commit to it fully! It will be hard, but try not to speak a word of your first language while you're practicing. Ask your partner to help you out by sticking to Spanish and finding ways to explain words that you don't know, rather than reverting to English. Turn on the chat feature if you're using Skype, so that you and your partner can type out new words for each other while you're talking. Speaking is the only real way to improve spoken language skills. Can be a bit intimidating to speak to a stranger over the internet for the first time - but I promise, you'll get over the awkwardness quickly! Other languages available: any language you can imagine! Is Coffee Break Spanish worth my time? Absolutely! I highly recommend Coffee Break Spanish for new learners. It's fun, engaging and easy to follow. The pace is quick but not overwhelming, and the focus on simple, functional Spanish will get you speaking right away. 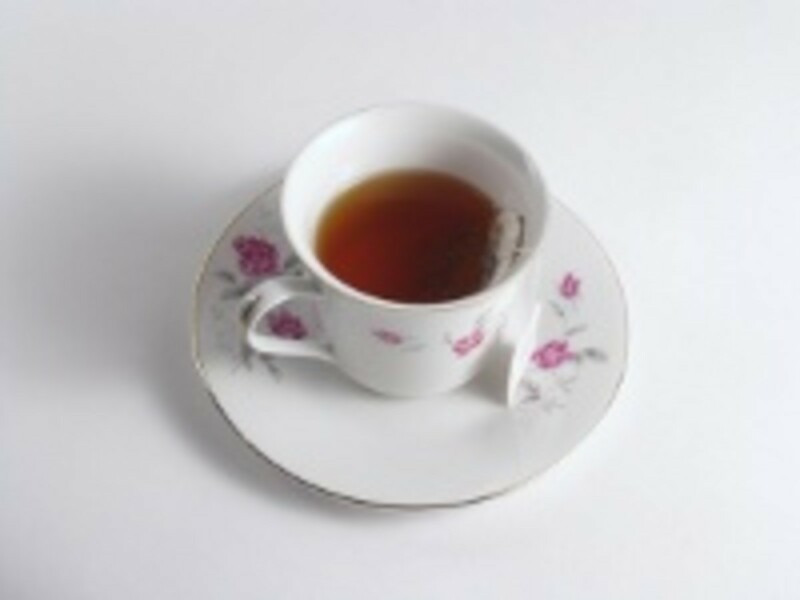 Coffee Break Español is a free podcast that was produced weekly when it first started. Now, all 80 episodes are available online for you to explore at your own pace. While most people probably won't be able to listen to the whole thing during their coffee breaks (do people even get coffee breaks anymore?) the podcasts are short - 15 to 20 minutes - and very engaging. The podcast itself is entirely free, although they do peddle other resources for purchase: extra podcasts, transcripts and vocabulary lists, for example. You don't need to pay for anything to take advantage of the 80 episodes. The first episodes assume that you have absolutely no knowledge of Spanish, so it's a great resource for beginners. You can listen directly on the site, or you can download the podcasts in mp3 format. Repeat words, phrases and sentences out loud. If you haven't quite grasped a lesson, listen to the episode again the following day. Marc (the teacher) and Kara (the student) are likeable and engaging. They can be cheesy at times, but I enjoy their banter and obvious comfort with one another. I love the Scottish accents when they're speaking English! Lessons build on one another, so you're constantly reviewing things that you've already learned. Very good pace - not too slow. Conversational Spanish. 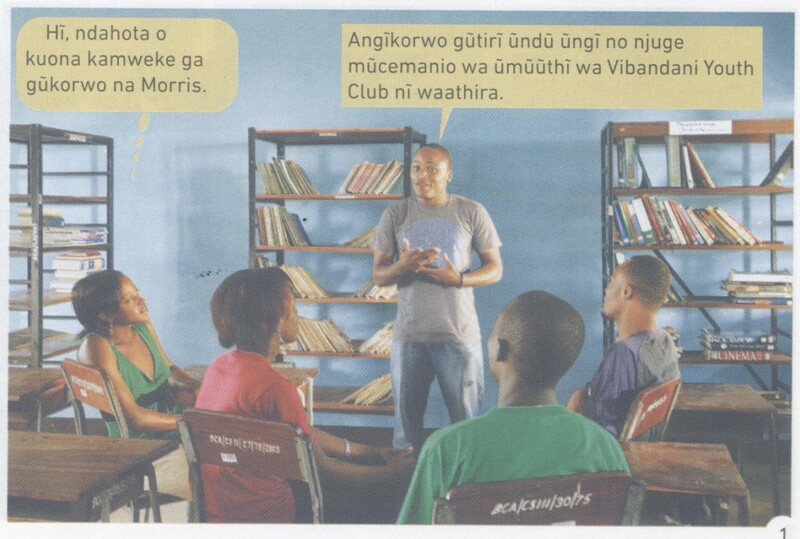 This is not a grammar or writing program; it's really all communicative. There's a lot of English instruction and explanation. While this is useful at the beginning stages, it would be nice if there were less English than Spanish. I'm still in the first quarter of the podcasts, so I'm hoping that there will be less English as it advances. Every podcast starts and ends with a reminder that you can purchase additional materials. While I understand why they do this, it does get a little bit tedious. I usually just skip over the end. Suitable for: absolute beginners. If you're an intermediate Spanish learner, you might want to check out some of the podcasts halfway through. Radio Lingua also offers a free podcast for intermediate / advanced learners (although I haven't listened to it, so I can't really say anything about it): Show Time Spanish. Is Mi Vida Loca worth my time? Yes, absolutely. It's very interactive and engaging. While it won't be enough on its own to get you speaking, it's a great supplement to other programs. Mi Vida Loca is a lot of fun. It bills itself as "an interactive video drama and Spanish course", with 22 episodes filmed in a first-person perspective. Short 10-minutes segments introduce new vocabulary, let you practice what you're learning, and reveal a little bit more about your mysterious adventure in Madrid. After watching a segment, you can review the vocabulary and do a few exercises to practice and consolidate what you've learned. The program recommends watching two episodes per week. While this might make sense for some, it seems awfully slow to me. Because I'm working my way through other beginner courses (Coffee Break Spanish and Livemocha), taking several weeks to learn the most basic vocabulary through Mi Vida Loca seems a bit redundant. Still, it's entertaining and engaging. I see it more as an add-on to what I'm already doing, rather than a standalone Spanish program. Work through it at your own pace. Rather than watching it over 12 weeks - which seems a bit too long for me - I plan on working my way through it in about half that. note: I'm only a few episodes in, so I might change my mind about this if the pace picks up. Very engaging. It's a bit cheesy, but it's fun and very interactive. The filming and storyline are decent! The interactive activities are great for practicing basic vocabulary and simple conversation. Come of the vocabulary is a bit odd. While I can understand the need to learn to order from a menu, remembering long tapas names was a bit difficult. Even if I were in that situation in real life, I'd have access to the written words to help me out. This isn't a major complaint, though. Overall, I'm very happy with Mi Vida Loca. I'm about a third of the way through now, and I find that there's a bit too much English. Because the narrator often translates the Spanish into English, there's less incentive to fully understand what the characters are saying in English. 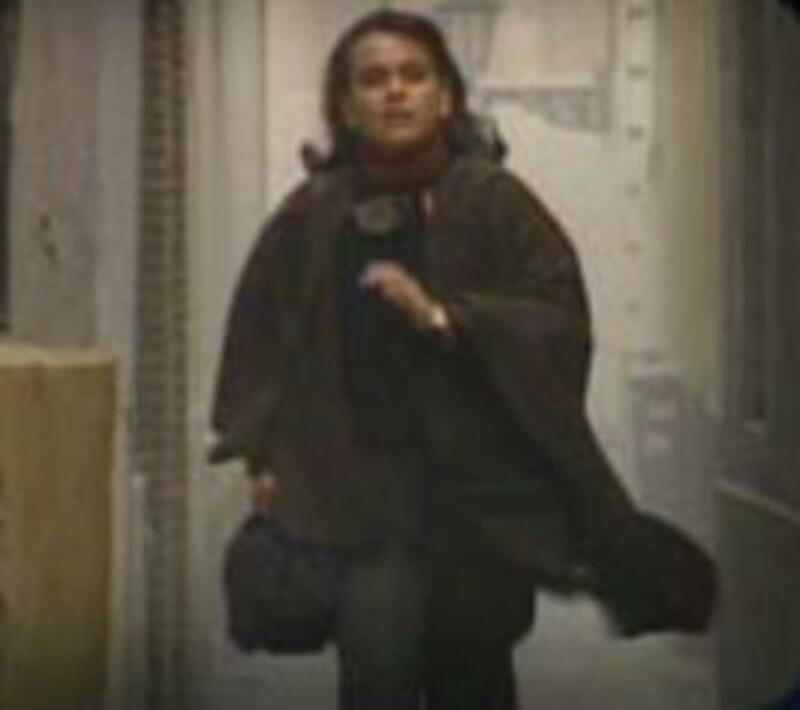 Other languages available: while Mi Vida Loca is only available in Spanish, the BBC Languages site offers a variety of other learning resources for 40 different languages. I'm naturally drawn to books and reading, so learning from Spanish-language texts just makes sense to me. I work my way through one BBC Mundo article every week. In addition to this, I like to read children's novels from the library. Right now I'm reading Charlie and the Chocolate Factory in Spanish. BBC Mundo isn't a program at all, but rather the Spanish version of the BBC's website. News in general tends to be written at about an eighth-grade level, which puts Spanish language news way ahead of my skill level. Still, I choose an article every week, print it out and work through it, spending an hour or two spread out over a few days. I read through the whole thing once just to see if I can understand the gist of it. Then I pull out the dictionary and really dig in. I try to make as much sense of it as I can, marking the passages that I can't figure out so that I can check them using Google translate. Once I can understand the majority of the words, I read the article again from beginning to end, focusing on overall comprehension. Finally (yes, there's more - I'm not quite finished yet), I choose one or two passages and read them aloud, recording myself. Then I listen to what I've read so I can get an idea of how my accent sounds. So I'm reading the text multiple times, with a different purpose each time. This can take a long time, and it's definitely the most difficult part of my self-study program, but I'm already seeing the benefits: increased vocabulary, recognition of different verb tenses, recognition of language patterns. Each article that I read is a little bit easier than the last. Caveat: I'm fluent in French, so reading in Spanish isn't impossible for me, even though I'm a beginner. A lot of the vocabulary and grammatical structures are similar. If you don't have a base in a language similar to Spanish, then this might be really difficult for you at first. Rather than spending a huge uninterrupted chunk of time working through an article, break it up into short manageable time periods over a few days. This will keep you from getting too tired, and will let you see it with fresh eyes every time. Talk to someone about what you read. I send the link to one of my language partners, and then we chat about the article over Skype for a few minutes during our weekly meetings. Choose shorter articles about topics that you're familiar with. Cut longer articles into sections and spread them out with breaks in between. Reading is one of the best ways to naturally internalize grammar, sentence structures and vocabulary in context. There's a huge variety of topics to choose from, so it's easy to find something that interests you. Working your way through a tricky piece of text gives you a great sense of accomplishment! It can be hard. It can be really hard. Reading in a second language is less daunting if you're an avid reader in your native tongue. If you don't enjoy reading in English, then this might not be a useful approach for you. Other languages available: on this particular site? None. But it's easy to find online newspapers for just about any language imagineable. Anki claims to offer "powerful, intelligent flashcards" - and they really are. This free download lets you create your own decks of cards based on what you're learning. It uses spaced repetition to help you acquire new information. After you see a flashcard, you'll mark it based on its level of difficulty. The ones that you have a hard time remembering will come up much more often. The ones that you mark as easy won't come up as often - but they will come back from time to time, just to make sure that you really know them. I currently have two decks on the go - one with very basic vocabulary (from Coffee Break Spanish and Livemocha, mostly), and one with more complex structures (from the Mi Vida Loca transcripts). With the basic deck, I see the word in English and say it aloud in Spanish. I use the more complex deck in the opposite direction, reading the words aloud in Spanish and seeing if I know what they mean in English. I run through 20-30 cards of each deck every morning, which takes me a little over five minutes in all. Anki is media-rich, which means that you can insert links, videos and photos. I haven't taken advantage of this option yet. Once you've gotten your decks set up, I can't imagine a better way to constantly review new vocabulary. It's fast, easy and effective. This isn't the most intuitive program out there. It works - and it works well - but it might take you a few tries before you feel comfortable inputting and manipulating your flashcards. While there's a help manual on the website, it's not always easy to follow. Luckily, there are lots of tutorials on Youtube if you need help using Anki. Should I bother watching Destinos? No, seriously...what are you waiting for? Destinos is an entire language program built around a deliciously cheesy telenovela from the 1980s (yes, that's right, a Spanish soap opera). You can purchase workbooks, grammar books and audio recordings - but the best part (and the only part that I'm interested in) is the telenovela itself: 52 30-minute episodes, all available for free online. Basic vocabulary and language structures are introduced in the context of a mystery, as lawyer Raquel Rodriguez travels the Spanish-speaking world in search of answers. I'm not even going to bother with pros and cons. It's all pros, as far as I'm concerned. In fact, I'm going to go watch an episode right now! Will Duolingo make me fluent? On its own, no, it will not. The only way to become fluent in a language is to speak it. 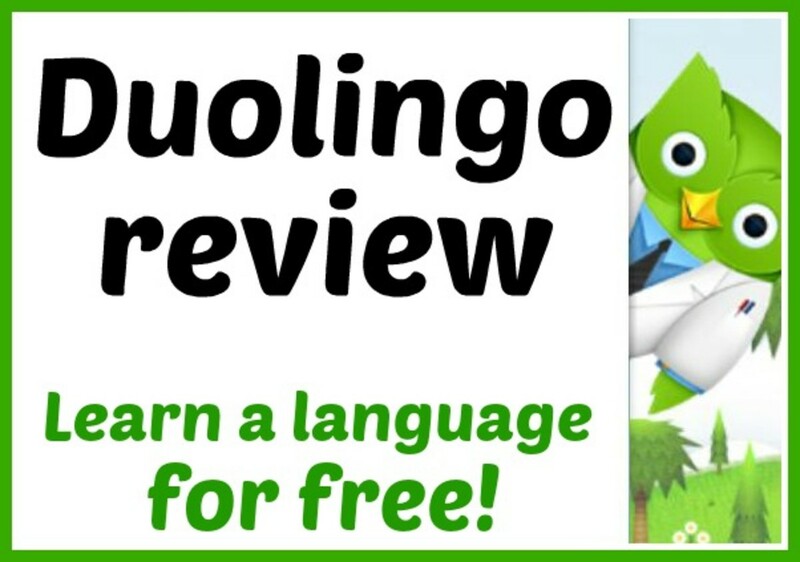 While Duolingo's lessons include listening, speaking, reading and writing, they do not include any interaction with Spanish speakers. I think that Duolingo is a great way to learn vocabulary and internalize sentence structures, but it needs to be used in conjunction with other resources. Language exchanges are, in my opinion, the most important part of any self study program. 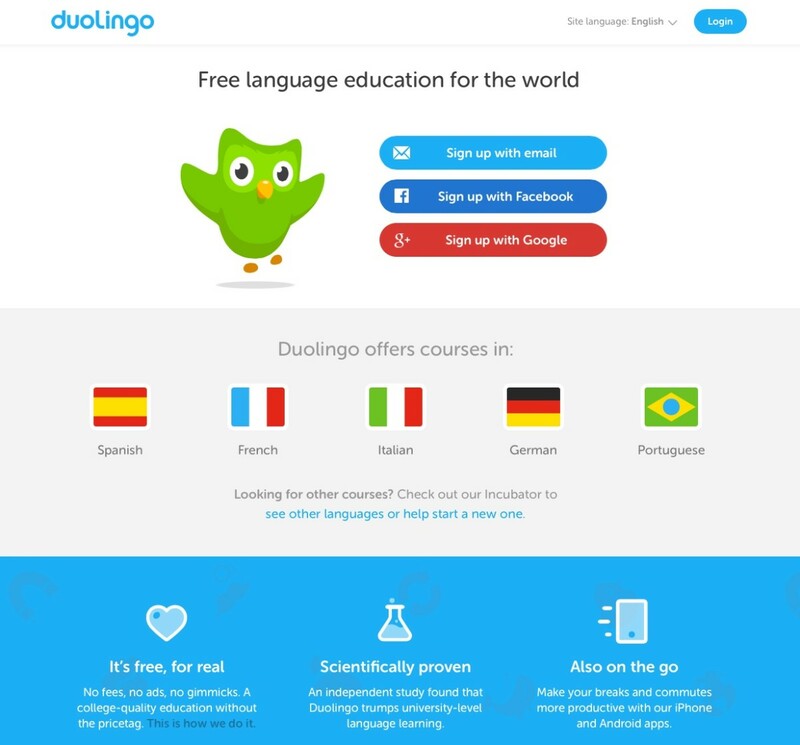 Duolingo provides a systematic introduction to vocabulary and sentence structure in a foreign language. It uses a really innovative approach to language learning, providing a game-like structure that allows you to level up and gain points as you work your way through lessons. The skill tree is extremely motivating and very intuitive to use. The program puts a lot of emphasis on translation. While this isn't quite as immersive as some approaches, it does systematically teach the building blocks of a language, allowing you to fully grasp how sentences are formed. This is very useful to me, as the constant repetition is really helping me to internalize language structures. Duolingo's gamification of language learning is truly brilliant. The repetitive nature of skill-building can easily become tedious. But the constant leveling up, unlocking of achievements and other motivational tools make it feel kind of like an old-school video game. No conversation practice at all. Duolingo really has to be used in conjunction with other approaches if you want to learn to speak Spanish. Will Livemocha make me fluent? On its own, no, it will not. It will help you acquire vocabulary and sentence structures, but there is only way to become fluent in a language: speak it, speak it and speak it some more. As of right now, Livemocha's Language Partners function is not yet available. Once it becomes available and I have a chance to play around with it, I might change my mind about Livemocha's ability to help learners achieve fluency. Is Livemocha worth my time? Only you can make this decision for yourself, but I'm reluctant to recommend this site to new learners, at least until the Language Partners function is up and running. While the program is "free" at first - a few minutes providing feedback on Livemocha lets you earn enough coins to fully use the site for the first lessons - prices for feedback jump up dramatically and without warning after a few lessons. Presumably this is to encourage people to buy credits. Currently, it costs me 19999 credits for an expert review; I earn 349 credits every time I give feedback to someone else. Even non-expert reviews cost 6999 (up from 99 when I first started). In my opinion, this site is a lot less free than it originally appears to be, unless you're interested in putting in more time providing feedback than in actual language learning. I think that I started using Livemocha at a bad time. They've just been purchased by Rosetta Stone, and they're still implementing changes. While I'm sure that the site will improve once the language partners feature is live, I'm afraid that I'm moving on to other resources at this time. Update: at this point in time, I'm no longer using Livemocha. Instead, I'm using Duolingo to learn basic vocabulary and sentence structure. Livemocha bills itself as a comprehensive language program. It's organized into sets of lessons at different levels that you can work through at your own pace. Each lesson has a variety of components, including listening, reading, writing and speaking. The lessons move along in an organized fashion for the most part, although they don't often revisit what you've already learned. Livemocha is really a social media site for language learners. Learners interact with one another and provide feedback on one another's work. You pay for lessons and feedback using the site's coin system. You earn coins by completing exercises and providing feedback on other people's work. Those who aren't interested in providing feedback on others' work can also purchase tokens if they prefer. That said, prices for feedback jump dramatically after a few lessons, which means that if you want to use the site for free, you'll spend more time providing feedback than actually learning a language. Extrinsic motivation: coins, scores, feedback. Very easy to keep track of your progress. You can get feedback from native speakers. Good for acquiring basic vocabulary. Each lesson seems to stand alone. There's no systematic review. Feedback is not always useful. Even though I know that it doesn't mean anything, it still bothers me to get really poor ratings for no reason. The site is not fully functional. I believe that once it's functional, the language partners may be the most useful part of the site. But as it stands, that section is not yet working. The prices for feedback suddenly jump to unreasonable prices, making this site a lot less free than I originally thought it to be. Remember, learning a language is a complex thing! What works for me might not work for you. But if you're motivated, you make a plan, you stick to it, and you seek out opportunities to speak, then you'll find yourself speaking another language before you know it! Visit my blog, To Be Fluent, for tips, hints and in-depth reviews of free Spanish resources. Have you ever learned a second language? 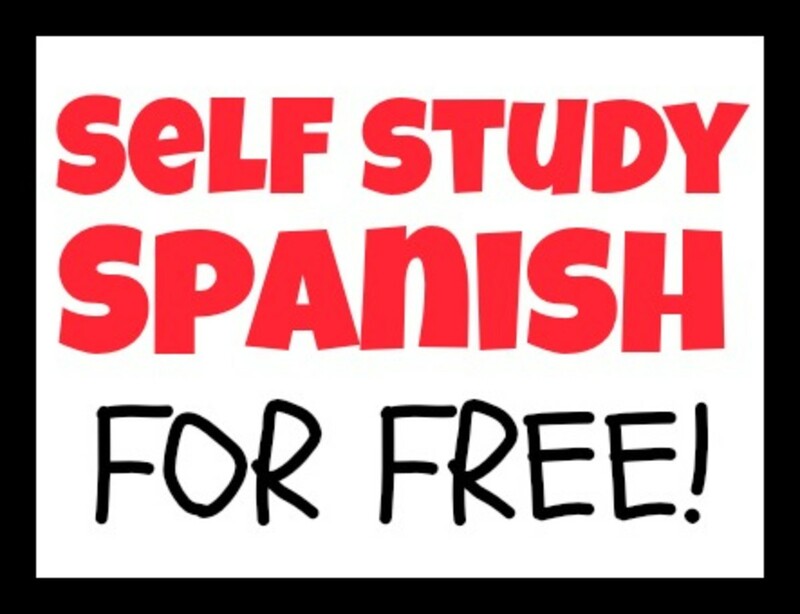 Self study can really be helpful but learning from someone isn't so bad either like learning spanish via skype free at http://preply.com/en/spanish-by-skype where you can really learn to be fluent. Just discovered this useful post. Really good one. When learning spanish you can visit a spanish speaking country. There are plenty of them across the world. Thanks for sharing these resources. I'm looking forward to progressing through the Coffee Break podcasts. Spanish is a beautiful language. You'll have a great time learning it! I'm glad you found the hub useful! I'm sorry for my late response…I don't log on to hubpages very often. Re: Rosetta Stone, I'm honestly not a big fan. The product doesn't justify the price, in my opinion. This was far more comprehensive than I thought it would be! I have been wanting to learn Spanish for a while, and I think the resources you have mentioned will help me out a lot. I like how much information you gave about each online program. Thanks for sharing this with us. I'll check out your site shortly, as it sounds interesting. Good luck with your goal of fluently speaking Spanish. Hola luckywriter! Como estas? Estoy aprendiendo Espanol. Wow, luckywriter, this hub is amazing! I have always wanted to know more websites that teach Spanish for free, and this hub covered them all. 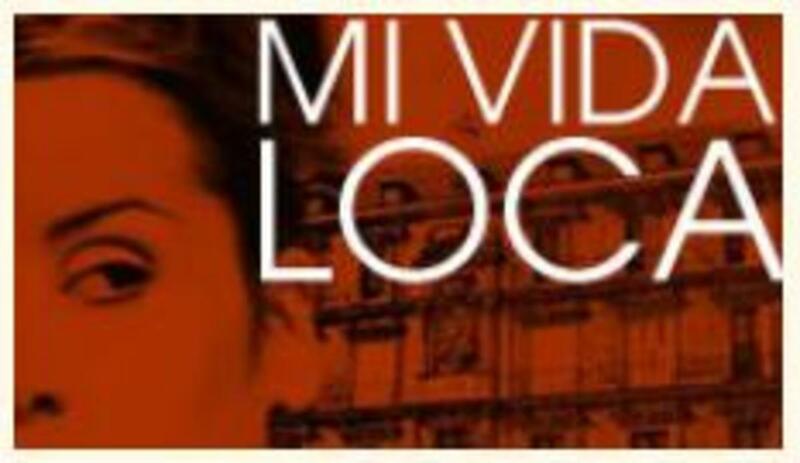 Currently, I am doing the BBC Mi Vida Loca, I love it, the drama and suspense is so motivating and I'm learning a lot of vocabulary from it too. I think that the interactive part of the video is really handy. I'll try out Duolingo too. I will also invest in Rosetta Stone, what do you think of it, does it work? Shared, voted up and interesting, useful and awesome. I know that a lot of people like Livemocha, but I`m honestly not a big fan. I think it might be because I started at a bad time, when they were in transition (they were just purchased by Rosetta Stone). The chat room feature isn't live right now, so I can't actually talk to anyone. I've pretty much given up on Livemocha...but maybe I should give it another shot at some point! I really liked using Livemocha to try to improve my German. I would use the lessons on Livemocha and then supplement them by practicing with people in German chatrooms online. This is a great overview of different options - thank you! Hola! Gracias for this informative piece. I'm going to check out some of these sites because those two words are about it for my Spanish. Adios. (Oooo, make that three words.) Voted up, useful and sharing. @CrisSp, thanks for the kind words! I've moved several times in the past 10 years, so I know just how much work it can be. Good luck getting everything organized! If your time is limited and you only want to do one thing (that doesn't require commitment, since my #1 tool, Conversation Exchange requires a commitment), then I'd suggest Coffee Break Espanol. Wow! This is very impressive and a perfect read for me. I am thinking of taking up a class to polish my Arabic and Spanish. Of course, one at a time and as soon as we move in to the new place. Right now is quite busy showcasing the house and stuff (moving is no joke). Anyway, thank you for sharing. I'll absolutely be checking all those sites you've mentioned here. Bookmarking your hub as well. Fantastic! Voting up, interesting, pinning and sharing.